What action can be taken against cheating by a private sector bank? A complaint is to be filed at the office of the Ombudsman under whose jurisdiction the bank is located. Any grievance related to services of the bank are to be reported to the ombudsman in whose territorial jurisdiction the complainant resides. There are no charges for filing a complaint. However the ombudsman can reject the application for grievance if it has not been addressed to the grievance redressal of the bank first, or if the subject has been dealt with another forum, like a court of law or a consumer court. Also, the complaint will not be considered if more than one year has passed since the customer has heard from the bank, or 13 months since the date of representation to the bank. 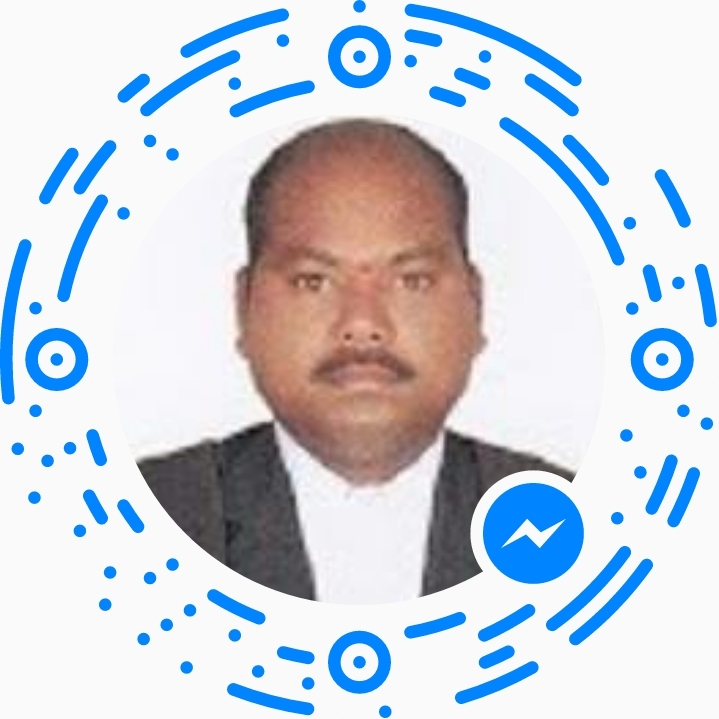 If the settlement made by the ombudsman is not satisfactory, it is best advised to approach the appellate authority, which would be the Governor of the RBI. 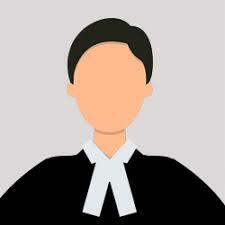 What punishment is given to a personal loan defaulter by court?